Additional Information Light and compact generator, easy to transport for both Professional and private use. Air-cooled diesel generator with Yanmar engine and solid tubular frame made for harsh environments. 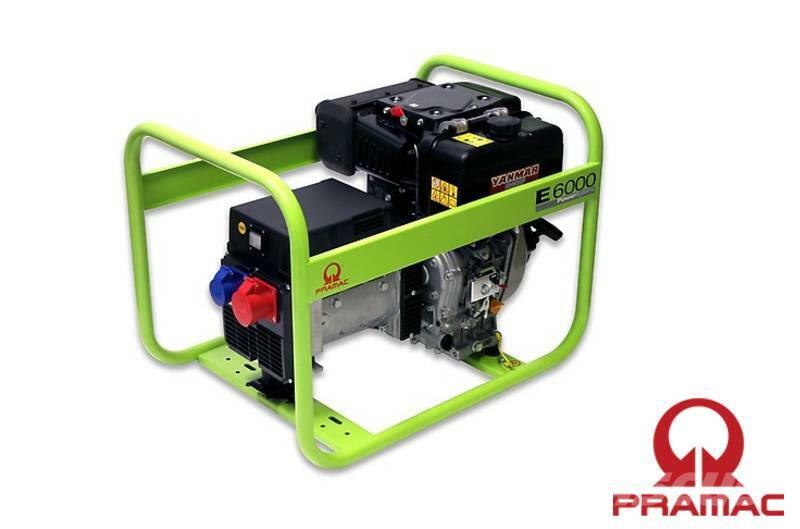 Creates instant reliable power at each location. Easy maintenance and a good value for money.